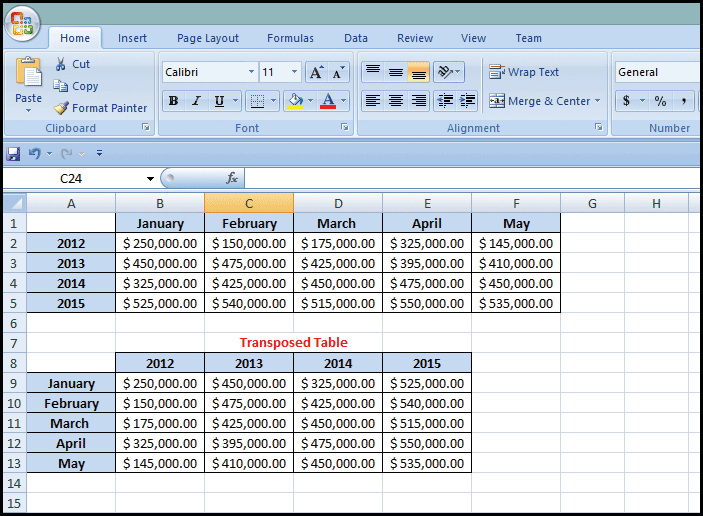 Crucial to many people in their work, disliked by some, Microsoft Excel is one of the best software solutions, which hides many, many productivity secrets. The first one is very basic (and maybe known by all), but also very useful. Pressing 'Alt' will display shortcut letters to the Ribbon menus, and after pressing a shortcut key, further shortcuts will appear. 4. Press 'Ctrl' + 'Enter'...and that's it. An automatic sum function will appear at the bottom (for column) or right cell (for row), of the selected cells, after pressing 'Alt' + '='. 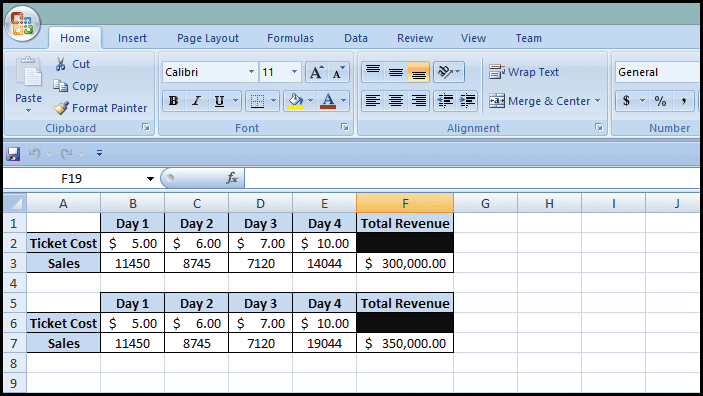 This is a quick way to calculate the sum of a column, a row or a part of them. 6. Enter 'E7' in the "By changing cell:" field and press "OK"
2. Go to "Data" - "Data Validation" and choose "Data Validation"
4. Specify the conditions and press "OK"
3. Right click and choose "Paste Special"
4. Check "Transpose" and press "OK". Voila! These are only a minute part of all the functionalities of Microsoft Excel, but maybe these can help you to increase your productivity, satisfy your managers' demands or prepare your homework for the next Excel class that you have on Monday. The Goal seek feature is very useful, and people who work with lots of numbers will surely appreciate this trick.